In this article we explore some of the reasons why IL concealed carry can help prevent crime, by looking at the benefits of active self-defense VS passive self-defense. 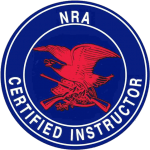 Wondering what you can expect to do and learn during your two-day IL concealed carry training classes? This article explains each day's curriculum to help you prepare. 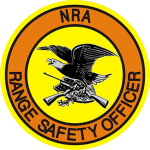 Register for upcoming IL concealed carry classes in Chicago, to protect yourself and your loved ones through responsible firearms training and education.